I don’t want to sound like some weird millennial shill for streaming services but this story is screaming for a Netflix documentary. I believe we’ve reached a point where truth is way more entertaining than fiction and I’d rather just get the real story from the people who were there. Obviously, in some situations those individuals are dead but there has to be enough to give us the Whitey Bulger, Wershe family, or Jordan Belfort (Wolf of Wall Street) stories in an easy to digest, yet dense 8 episode run. 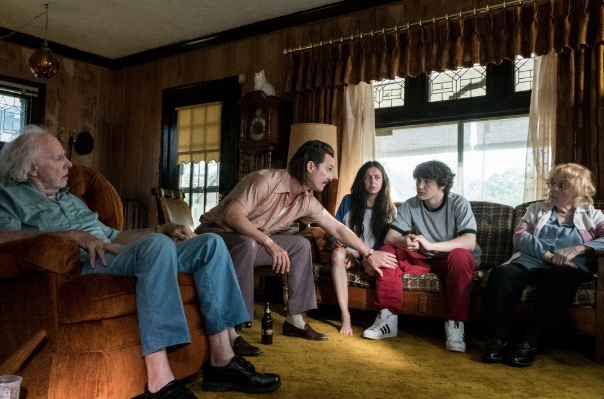 Sure, its fun to see Matthew McConaughey with a mullet and a bad accent elevating those around him in scenes for the first time in years. Just like its hilarious to see Leo DiCaprio and Jonah Hill on quaaludes in Wolf of Wall Street. But the issue is that some of the conflicts of the movie have to be manufactured or embellished to fit a runtime when the truth is so much more interesting and captivating. That isn’t to say this movie shouldn’t have been made. As I’ve said multiple times, its fine. It introduces us to Richie Merritt who plays the title character and I have to say that I hate everything about him. I hate his look, his attitude, his facial hair, the way he talks…he’s as white trash as white trash can be but he’s perfect. I had never seen him in anything before so I had no baggage to carry with me into this role. He embodies this character and despite my feelings about looking at him or listening to him, I still laughed with him, feared with him, and ultimately felt for him. It is a damn good performance and I really hope he is around for years playing complicated characters like this. 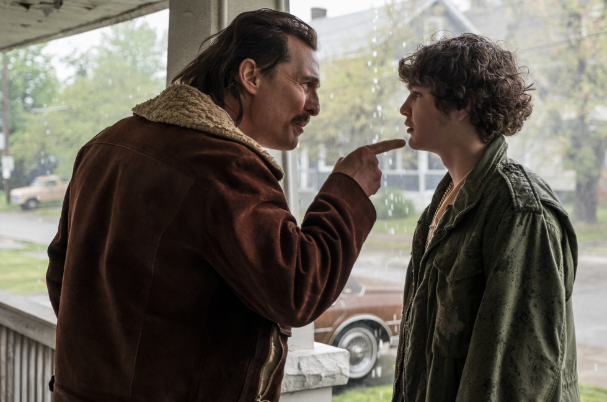 It is very tough for A-listers to play someone the audience simultaneously loves and hates and this kid did it in his first major role across from McConaughey. 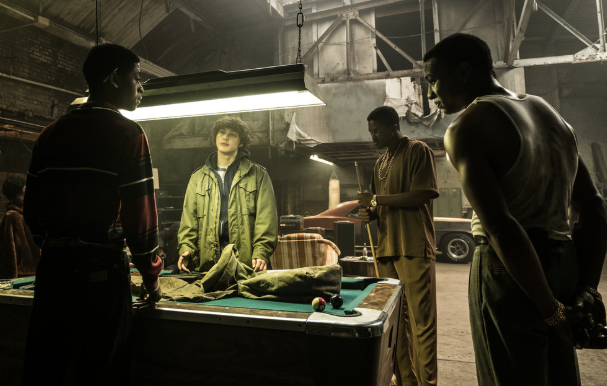 White Boy Rick feels fast and when it ends I can’t imagine anyone not wanting to google about the story. It is an effective movie but it isn’t great. There have been some quiet awards chatter around it but unless its a weak year I can’t imagine we see any major award nominations from it. We are at the height of a true crime documentary revolution and stories like this are so much more suited to that at this point that I couldn’t feel but a little let down when I left the theater. This entry was posted on Friday, September 14th, 2018 at 1:12 pm	and is filed under Film, News. You can follow any responses to this entry through the RSS 2.0 feed. You can skip to the end and leave a response. Pinging is currently not allowed. The Emperor commands you make contact with him.